Dr. Lawrence Sellin is a retired colonel in the U.S. Army Reserve. He has branch qualifications and assignment experience in Special Forces, Infantry, Chemical and Medical Services. Dr. Sellin holds a Master’s Degree in Strategic Studies from the U.S. Army War College and received training in Arabic, Kurmanji (Kurdish) and French from the Defense Language Institute. He served with the U.S. Army in Afghanistan and Iraq and participated in a humanitarian mission to West Africa. Dr. Sellin had a distinguished civilian career in medical research and international business after completing a Ph.D. in physiology from the University of Medicine and Dentistry of New Jersey and postdoctoral training at the University of Lund, Sweden. He retired from IBM, where he was a manager and subject matter expert in telecommunications and command and control systems. Dr. Sellin is the author of two books and over five hundred abstracts and articles in the areas of national security, politics, business and medicine. Mukul G. Asher is a Professorial Fellow at the Lee Kuan Yew School of Public Policy at the National University of Singapore. 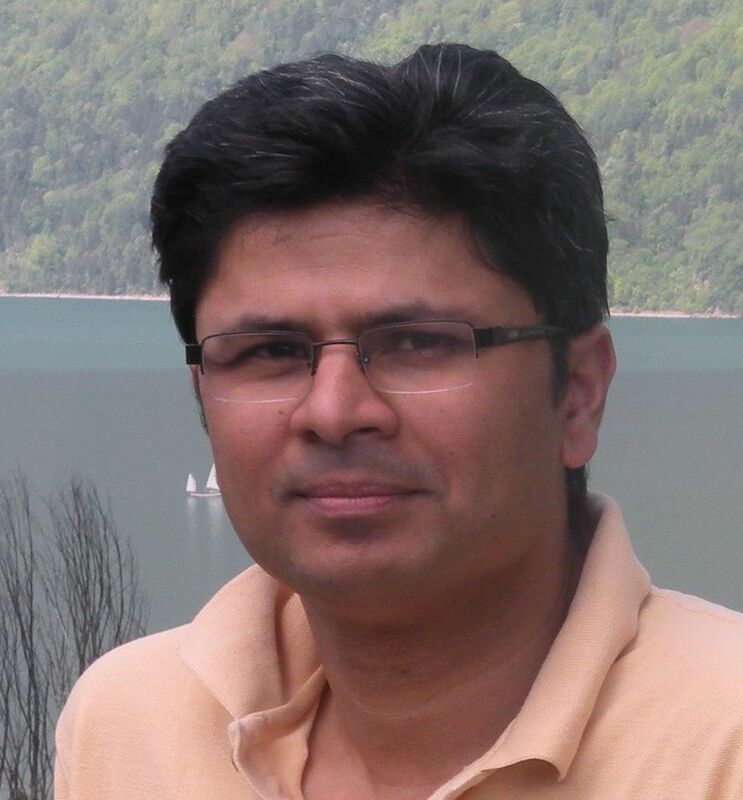 He is also Director, Public Policy at Global Village foundation (GVF) based in Delhi. He studied in India and the United States. His research focuses on public financial management, social security reforms in Asia, and geo-economics issues, particularly India’s external relations with the rest of Asia. He has published extensively in national and international journals; and has authored or edited more than twelve books. His most recent book is Mukul G. Asher and Fauzia Zen (eds. ), Age Related Pension Expenditure and Fiscal Space, Routledge publishers, March 2016 (forthcoming). 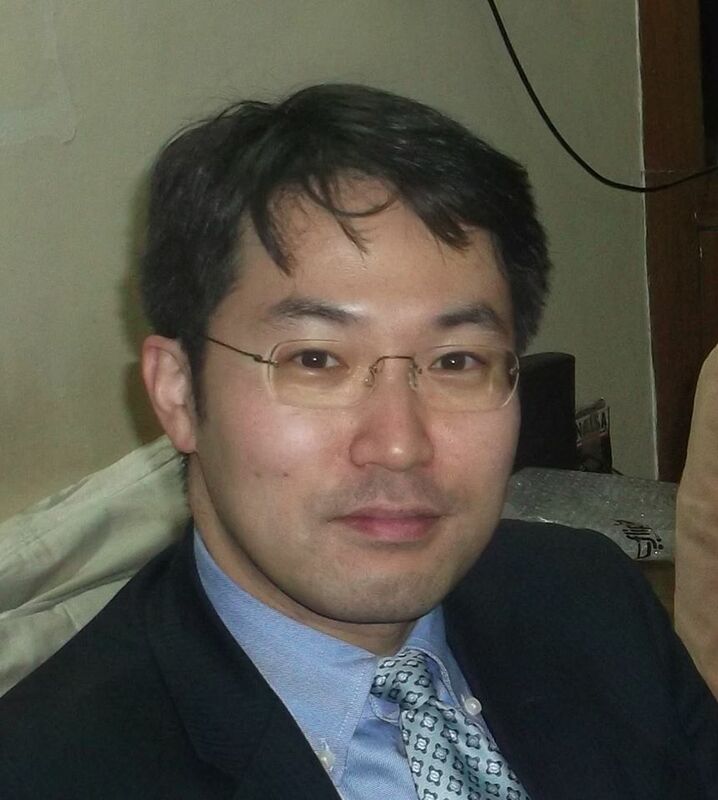 He has been a consultant to several Governments in Asia on tax policy and pension reforms; and to multi-lateral institutions including the Asian Development Bank, ERIA ( Economic Research Institute for ASEAN and East Asia),and the World Bank. William C. McQuilkin retired as a Rear Admiral in the U. S. Navy after more than 33 years of service, has commanded three U.S. Navy warships and was Commander of U.S Naval Forces, Korea from 2011-2013. From 2013-2016, he served as the Director of Strategy and Policy Division on the U.S Navy Staff in the Pentagon. Seth Oldmixon is Washington, DC-based South Asia analyst and public affairs consultant. In 2015, he founded the campaign Liberty South Asia to promote religious freedom and political pluralism. His work has been featured in Foreign Policy, The National Interest, The Diplomat, as well as on dozens of blogs and websites both in the US and internationally. A native Texan, Seth developed a love for South Asia as a Peace Corps Volunteer in central Bangladesh. He is a graduate of the University of Texas at Austin. Dr Vijay Sakhuja is Director, National Maritime Foundation, New Delhi. 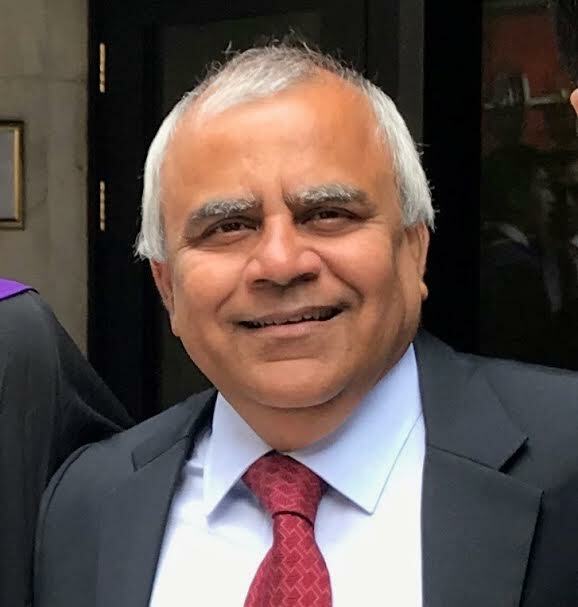 A former navy officer, Sakhuja has published several books, edited volumes and monographs on international relations, geopolitics, maritime security, maritime history and the Arctic. He is author of ‘Asian Maritime Power in the 21st Century: Strategic Transactions - China, India, Southeast Asia’; ‘Confidence Building from the Sea: An Indian Initiative’; co-author of ‘Climate Change and the Bay of Bengal: Evolving Geographies of Fear and Hope’; His latest academic work is titled Asia and the Arctic: Narratives, Perspectives and Policies (ed) is published by Springer. Dr. Anil Sigdel is the Director of International Studies Program at the Advanced Research and Training Institute, Kathmandu, Nepal. He earned his PhD in Political Science from the University of Vienna, Austria. He is based in Washington DC. He retired from Indian Navy as the Commander in Chief Western Naval Command, He was also the Chief of Integrated Defense Staff. He is a Naval Aviator having flown Sea Harriers from both aircraft carriers. Joya is currently a senior analyst at InterraIT. She previously worked with the RAND Corporation and ManTech International. Joya has over five years experience working on counterterrorism issues, primarily focusing on South Asia and Africa. With the RAND Corporation, she is the co-author of Iran’s Balancing Act of Afghanistan and An Organization Design Assessment of U.S. Marine Corps Intelligence. Joya received her B.A. in International Relations and Economics and her M.A. in International Relations - both from Boston University. Salman Anees Soz is an economist, columnist and a political activist. He is a spokesperson of the Indian National Congress, India’s main opposition party and focuses primarily on economic affairs. He appears frequently on Indian television channels to express his views on India’s economy, reforms and future prospects. He contributes op-eds on politics and economics to many media outlets including The Indian Express, The Times of India, The Hindu, Hindustan Times, Quartz, Huffington Post, The Economic Times, and Mint. Mr. Soz is often invited to speak at business forums to discuss the government’s economic policies. Prior to joining politics, Mr. Soz worked at the World Bank in Washington, DC where he served in various capacities. He has led many international development projects and authored numerous publications. Mr. Soz is a recipient of the World Bank President’s Award for Excellence in Innovation. He continues to serve as a consultant adviser to different World Bank teams. He has also been associated with the Asian Development Bank. Mr. Soz received an MBA from Yale University (New Haven), a Master's degree in economics from Northeastern University (Boston) and a B.A. (Hons.) in economics from St. Stephen's College (Delhi). He is a former President of the St. Stephen's College Students' Union Society. Dr. Taqi is a columnist with a focus on Pakistan, Afghanistan, India and the US's South Asia policy. He is a former columnist for the Daily Times, Pakistan (2010-2015). His columns also appear in the US and India. He is a regular commentator on current affairs for the Voice of America and Radio Free Europe's Pashto services. Dr. Taqi grew up in Peshawar, Pakistan and has had a lifelong association with the liberal Pashtun nationalist movement. He currently teaches and practices medicine in Florida. Lieutenant General Syed Ata Hasnain, PVSM, UYSM, AVSM, SM, VSM (Bar) is a retired Three-Star General of the Indian Army. His last assignment in service was as the Military Secretary of the Indian Army. Prior to that, he commanded an Army Corps in the Indian state of Jammu and Kashmir, amongst other appointments. He completed his school education at Sherwood College, Nainital and thereafter attended St. Stephen's College, Delhi, India, where he received a B.A. (Honours) degree in History, in 1972. General Hasnain is an alumnus of the Asia Pacific Center for Security Studies (APCSS), Hawaii, USA and the Royal College of Defence Studies, London, and has also completed a postgraduate degree in International Studies from King's College, University of London. 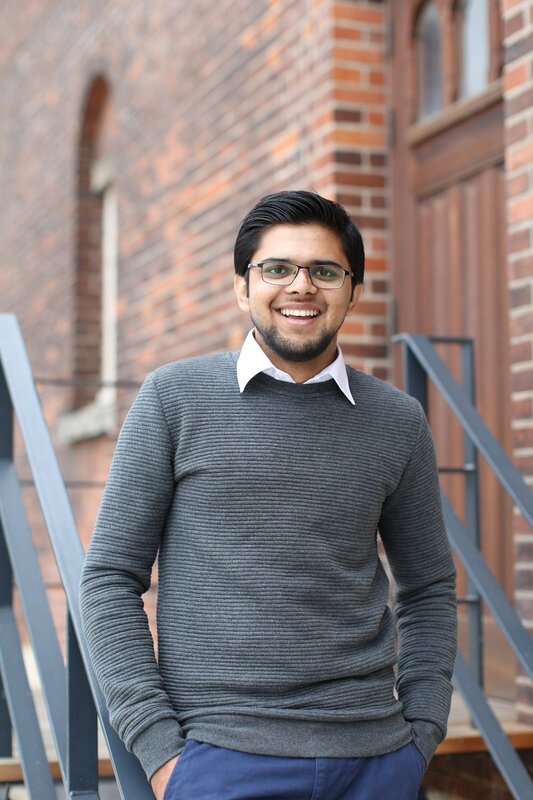 Umer Ali is a Pakistani journalist currently based in Denmark, pursuing an Erasmus Mundus Masters in Journalism, Media and Globalisation. He reports on human rights, conflict and free speech. He tweets at @iamumer1. Dr. Bender is an Intelligence Analyst at the Center for Security policy where he performs research and analysis on terrorist organizations, religion in politics and South Asian security issues. Mr. Nazar is a former Citigroup banker, independent consultant, and columnist.